Women’s Institute launches a wonderful cookbook! 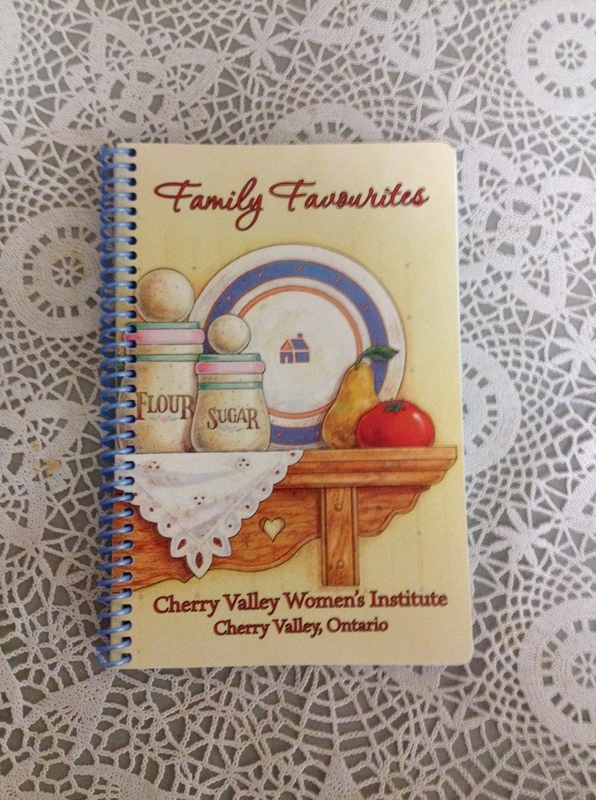 News from Cherry Valley Ontario – what a fabulous name. I must visit!